Cheapest in Brooklyn! This event has the cheapest Brooklyn Nets vs Philadelphia 76ers - NBA Playoffs 2019 - Conference Quarterfinals - Home Game 2 tickets in Brooklyn available on our site. Cheapest in Orlando! 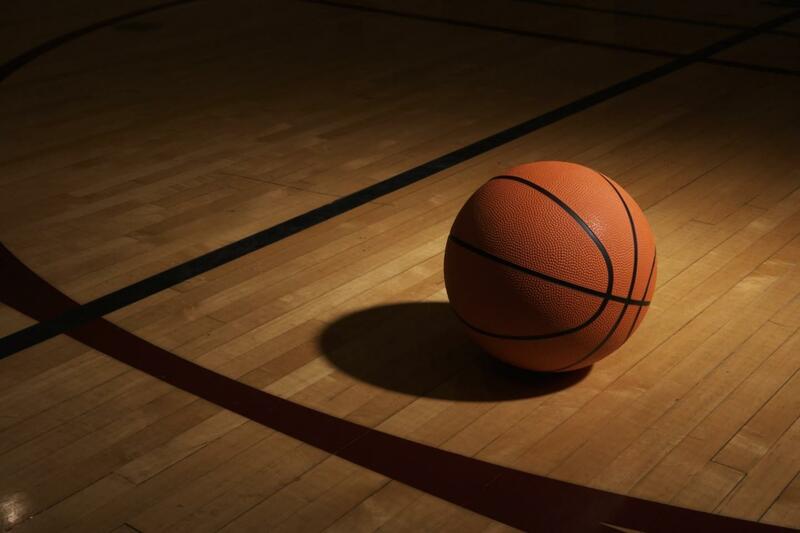 This event has the cheapest Orlando Magic vs Toronto Raptors - NBA Playoffs 2019 - Conference Quarterfinals - Home Game 2 tickets in Orlando available on our site. Oklahoma City Thunder vs Portland Trail Blazers - NBA Playoffs 2019 - Conference Quarterfinals - Home Game 2 Chesapeake Energy Arena, Oklahoma City, Oklahoma, USA Cheapest in Oklahoma City! This event has the cheapest Oklahoma City Thunder vs Portland Trail Blazers - NBA Playoffs 2019 - Conference Quarterfinals - Home Game 2 tickets in Oklahoma City available on our site. Cheapest in Detroit! This event has the cheapest Detroit Pistons vs Milwaukee Bucks - NBA Playoffs 2019 - Conference Quarterfinals - Home Game 2 tickets in Detroit available on our site. Utah Jazz vs Houston Rockets - NBA PLayoffs 2019 - Conference Quarterfinals - Home Game 2 Vivint Smart Home Arena, Salt Lake City, Utah, USA Cheapest in Salt Lake City! This event has the cheapest Utah Jazz vs Houston Rockets - NBA PLayoffs 2019 - Conference Quarterfinals - Home Game 2 tickets in Salt Lake City available on our site. Portland Trail Blazers vs Oklahoma City Thunder - NBA Playoffs 2019 - Conference Quarterfinals - Home Game 3 (If Necessary) Moda Center at the Rose Quarter, Portland, Oregon, USA Cheapest in Portland! This event has the cheapest Portland Trail Blazers vs Oklahoma City Thunder - NBA Playoffs 2019 - Conference Quarterfinals - Home Game 3 (If Necessary) tickets in Portland available on our site.